Looking for an event to mingle with mobile folks? 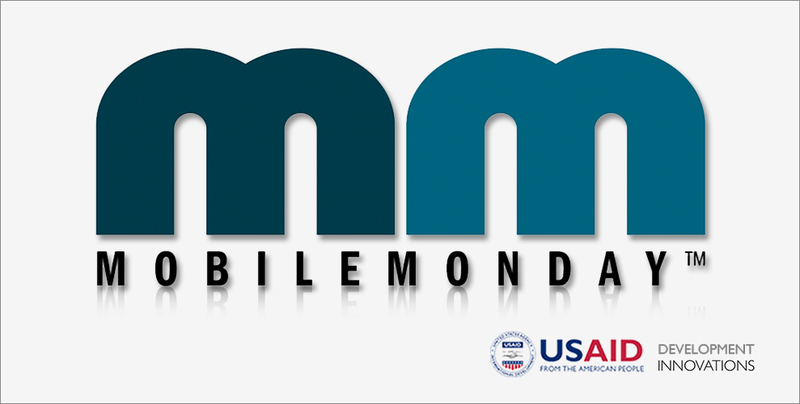 Development Innovations will be starting the first Mobile Monday chapter in Cambodia with its launch on 5 May 2014. 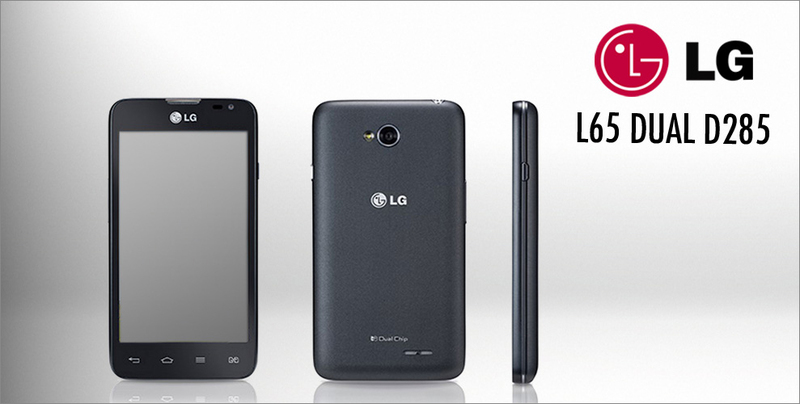 Find out all the rage behind the latest LG smartphone the LG L65. 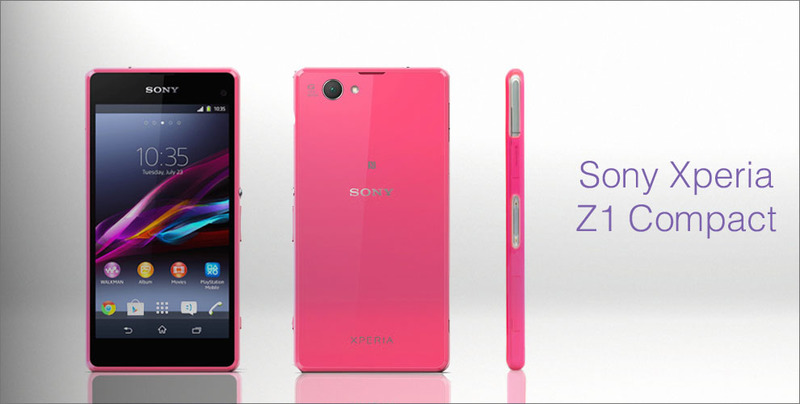 Introducing the Sony Xperia Z1 Compact! All the speed minus the clunky size.